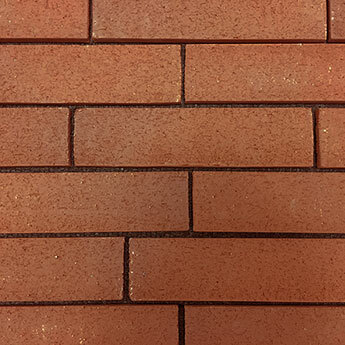 The size of each individual brick slip is 55x210x12mm and due to the need for large grout lines we calculate that you require 69 brick slips per m2. 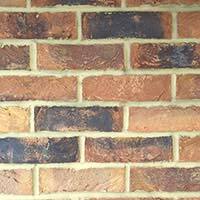 These cream brick slips have a rustic style which transforms the look of interior and exterior areas. 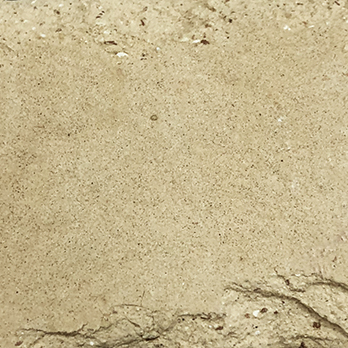 They are a superb choice for feature walls in living rooms as they provide a traditional appearance. 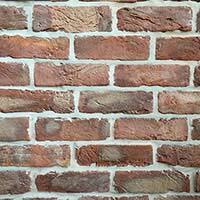 These brick slips can be incorporated within traditional and shabby chic designs. 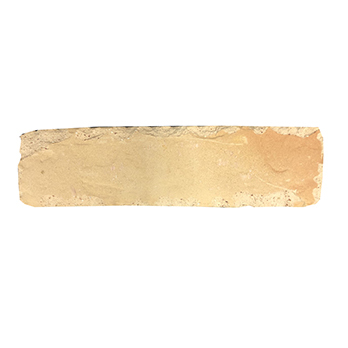 They are also well suited to farmhouse kitchen designs and fireplace surrounds. You can also use them as a distinctive chimney breast covering or backsplash design. 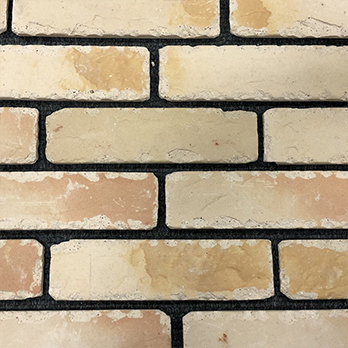 In addition to home designs, these cream brick slips are also chosen for commercial renovations including shops, restaurants and cafes. 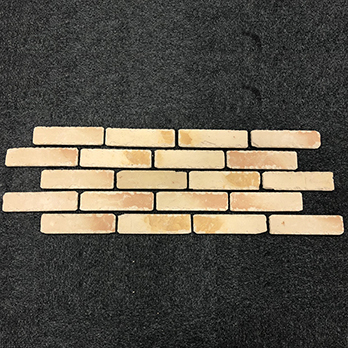 If you would like to take a closer look at these Cream Rustic Handmade Vintage Brick slips then it is quick and easy to order a sample from Tilesporcelain.